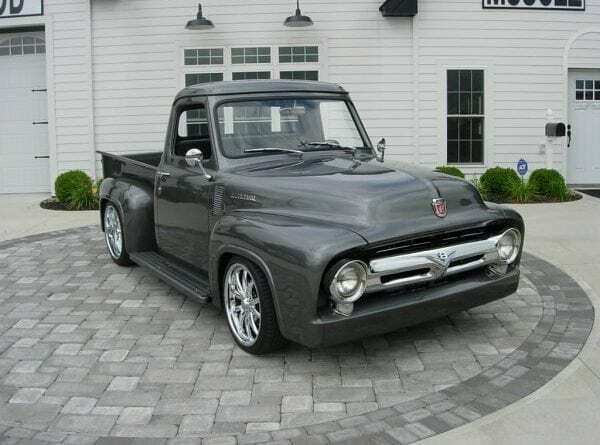 1947 Pro Touring Studebaker Champion…..SOLD! 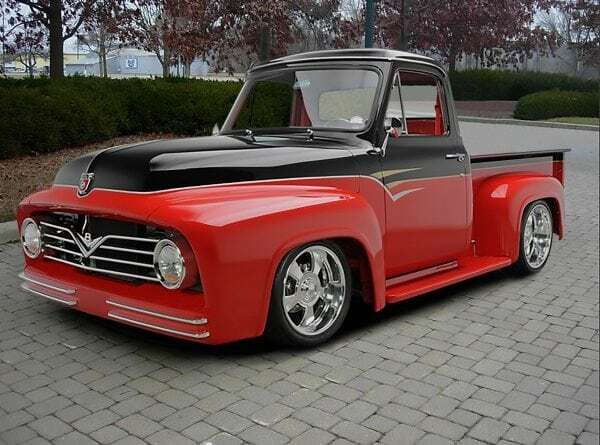 This outstanding one of a kind truck is the result of a 9 year build at a cost of $385,000. 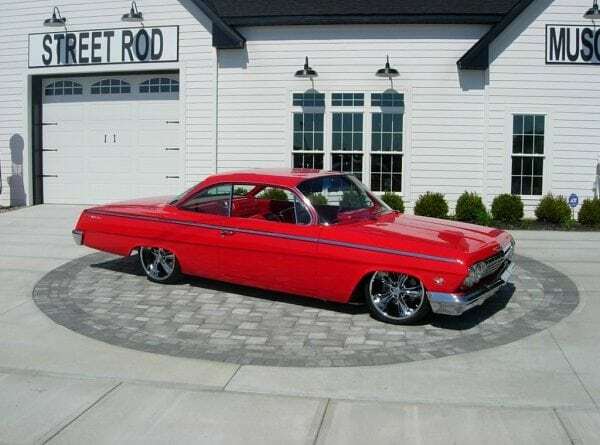 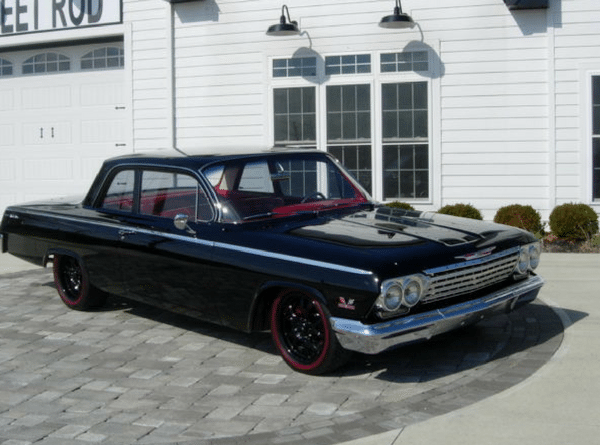 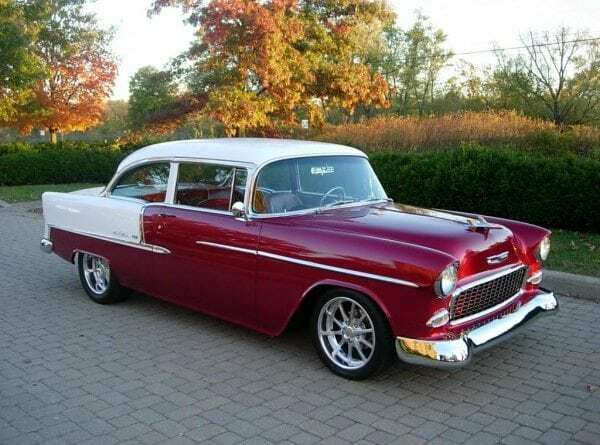 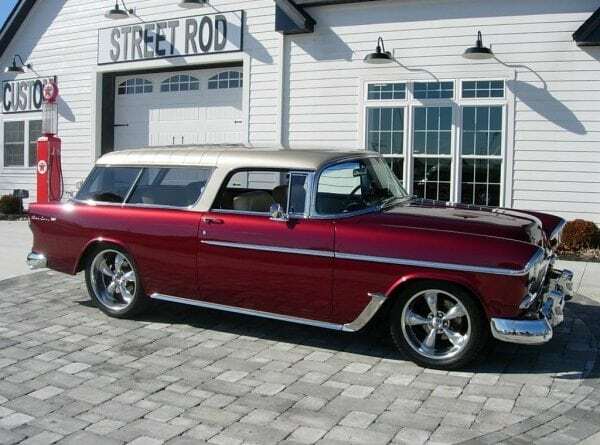 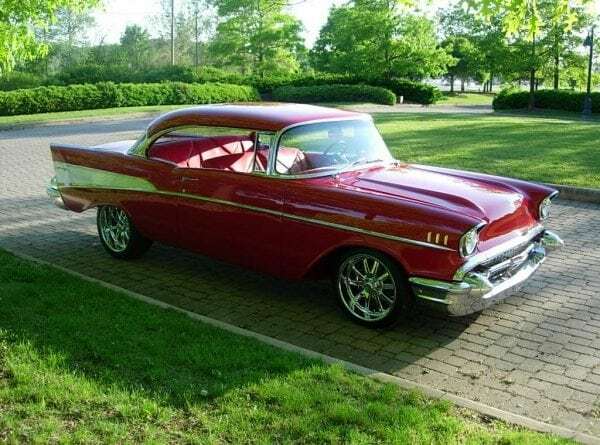 1955 Pro Touring Chevy Nomad…..SOLD!